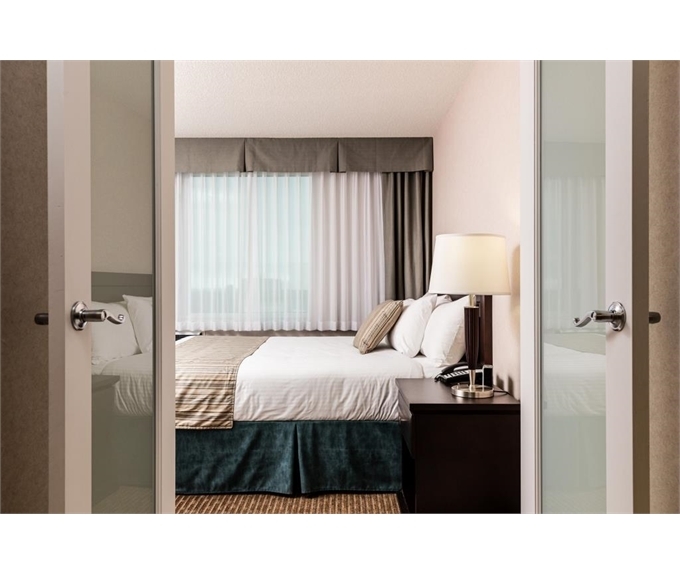 A premier Edmonton hotel which is nestled in the heart of the Garneau District minutes to downtown Edmonton and the Ice District, sits Campus Tower Suite Hotel. 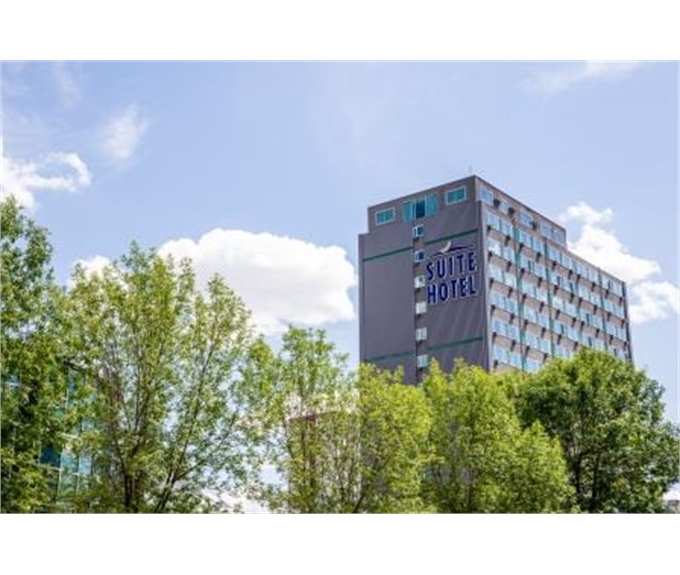 Ideally located adjacent to the University of Alberta campus, University of Alberta Hospital and the Stollery Children's Hospital, staying at our hotel in Edmonton means comfort and convenience. 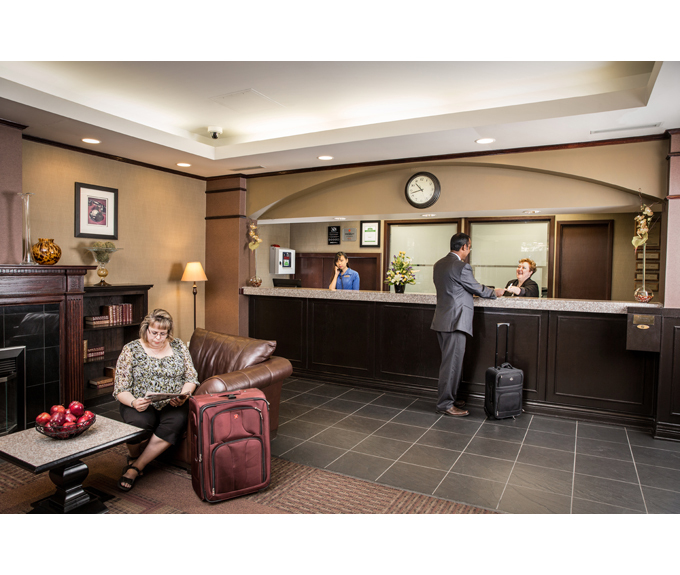 It means we are more than a downtown Edmonton hotel, it means we are your home away from home. 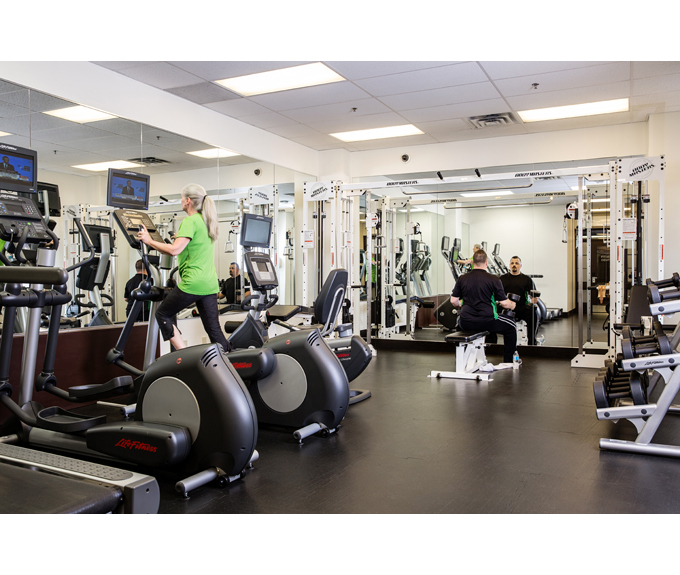 Discover unique dining and shopping options just a short walk from our hotel at Edmonton's famed North Alberta Jubilee Auditorium, and the well-known Whtye Ave and old Strathcona. Enjoy some of the best entertainment options the City of Edmonton has to offer.